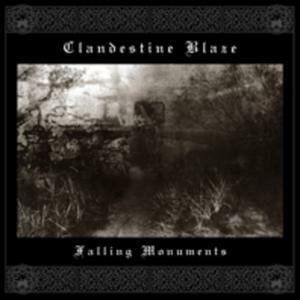 The 2010 album of Clandestine Blaze underlines the core of black metal as it has been interpreted by it. Utmost focus on the core elements of riffs melody, song structures and lyrics, leaving out everything unnecessary, in stripped down simplicity of sound. The music and artwork continues in the logical journey since Church Of Atrocity, with a more distorted, lethal and fierce sound.